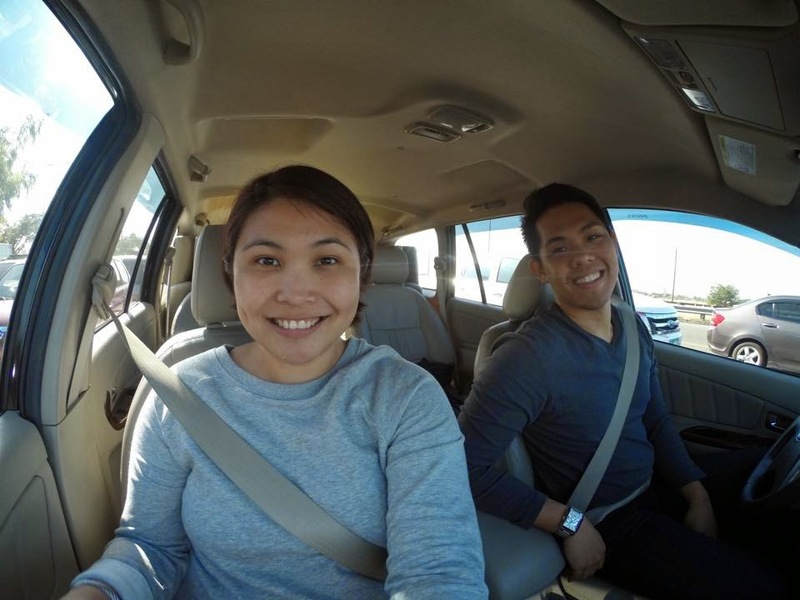 The Travel Junkie: Road Trip to Baguio: Bus or Car? Road Trip to Baguio: Bus or Car? Commuting may be the easiest and most convenient way to go to Baguio. But with the cheap price of gasoline, everyone's buying new cars, traffic is getting worst all over the metro, etc. Kami naman, we took advantage! When the Pope visited the Philippines last month, the government declared a long holiday. Instead of stalking Pope Francis, Paolo and I went to Baguio from January 16-18, 2015. Apologies for the mukhang bagong gising look. Paolo gave me an early call time that day so no time for makeup. Hehe. 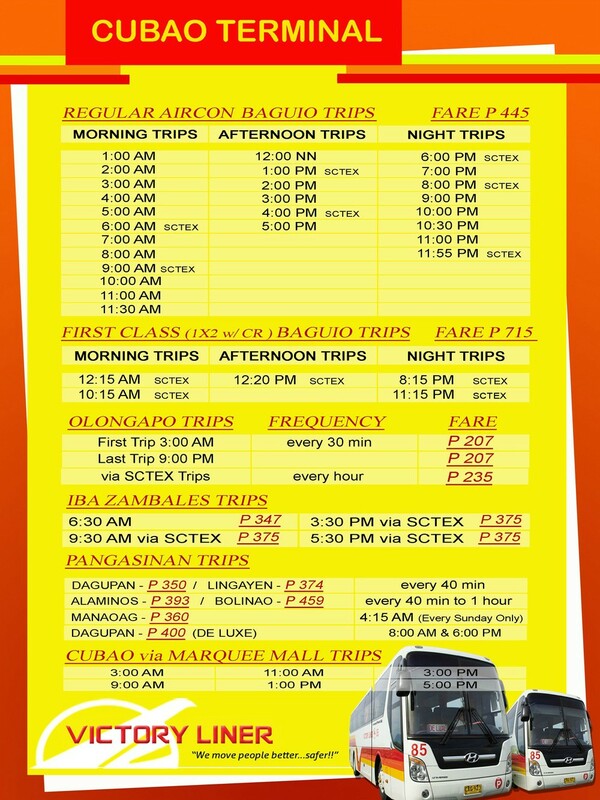 I asked Paolo if he wanted to take the first class bus from Victory Liner but he wanted to drive so I'll just share with you the fare table from their Cubao Terminal below. In terms of travel time, it's much faster now compared few years ago thanks to the SCTEX and TPLEX. Our trip took around 6 hours but that's with stopovers pa.